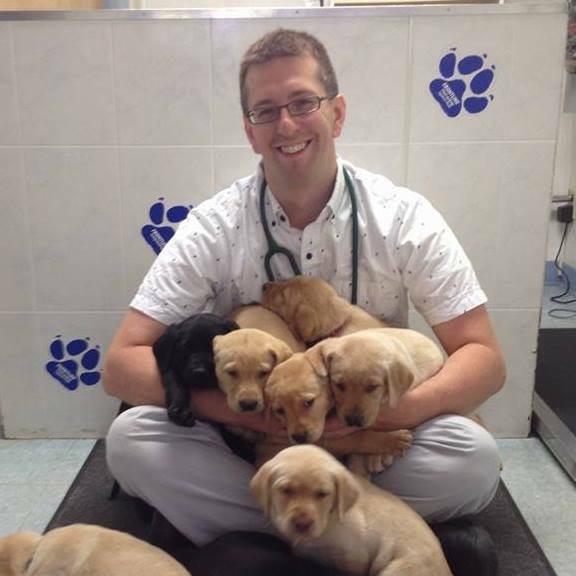 Dr. Kenny Rogers is a relief veterinarian for the Jordan Valley Animal Clinic and has been with us since June of 2015. He began working in veterinary services in 2011 after receiving his undergraduate degree in cell and developmental biology in 2008 and his Doctor of Veterinary Medicine in 2011, both from Michigan State University. Dr. Rogers often tells his clients that he hopes to be the worst salesman ever because he doesn’t want to see them back again for the same issue - he would rather get to the root of the problem and fix it the first time. He loves the creativity that comes with the job and enjoys teaching his clients about the many facets of caring for their pets to help them lead long, happy lives. Becoming a veterinarian was always a dream of Dr. Rogers, from a very young age. It is rumored that his mother has a polaroid photo of him dressed up as a vet in the 2nd grade, complete with a stethoscope that he borrowed from his family veterinarian. 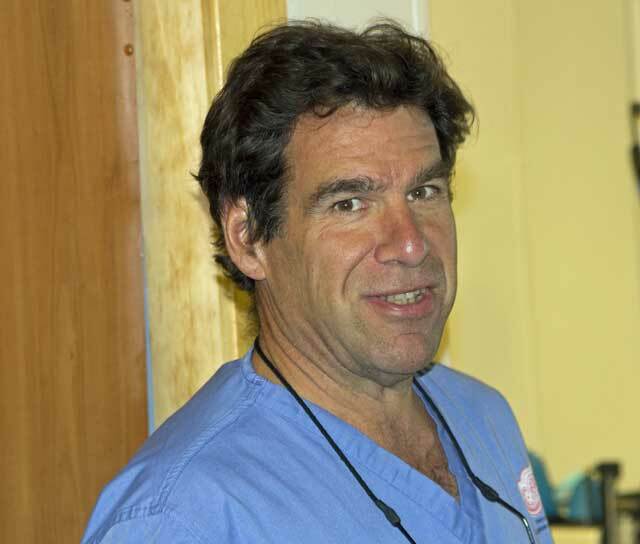 In his free time, Dr. Rogers enjoys doing most anything outdoors: landscaping, jogging with his dog, cross-country skiing, swimming, fishing, biking, and camping. Dr. Rogers lives in Acme with other half, Jenny. They have two cats and a black lab named Gabe who often goes on “urban safaris” through the neighborhood, which helps Dr. Rogers and Jenny meet their neighbors.